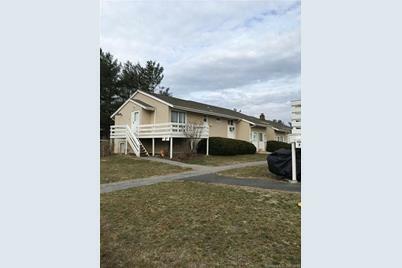 Driving Directions: Danbury Rd to Candlewood Lake Rd South to first right into complex. 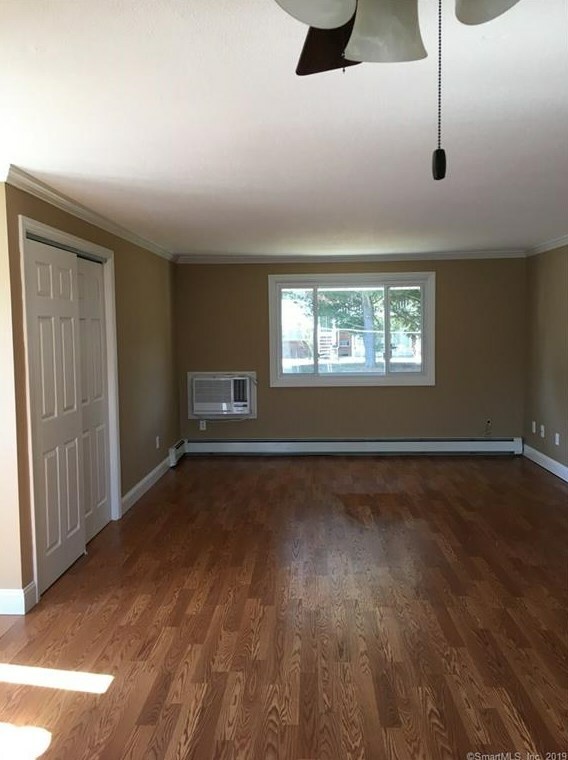 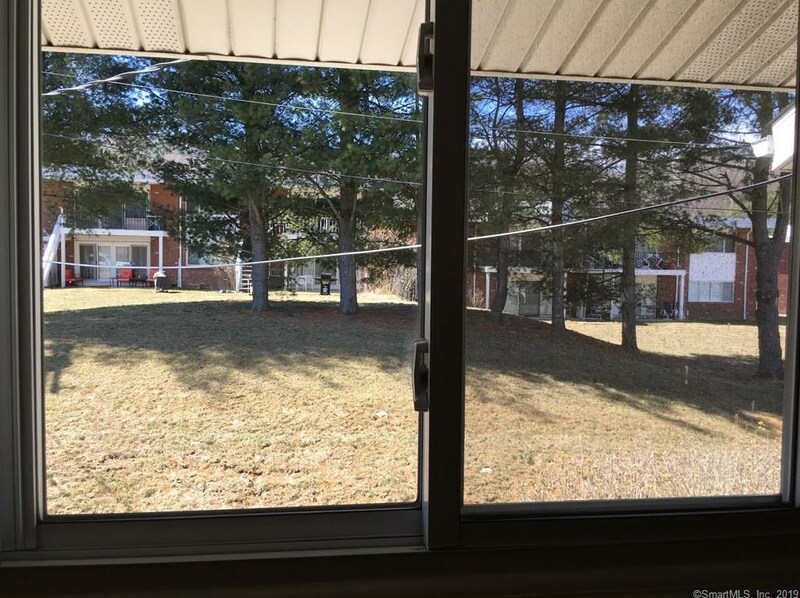 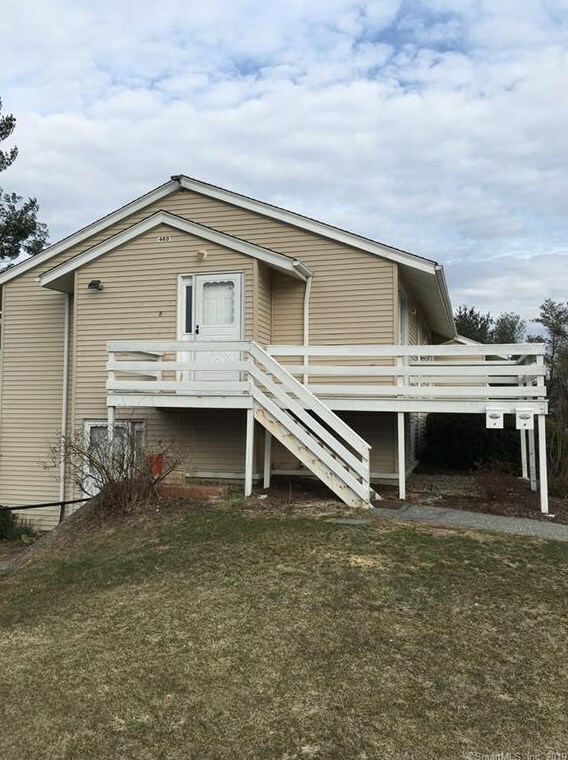 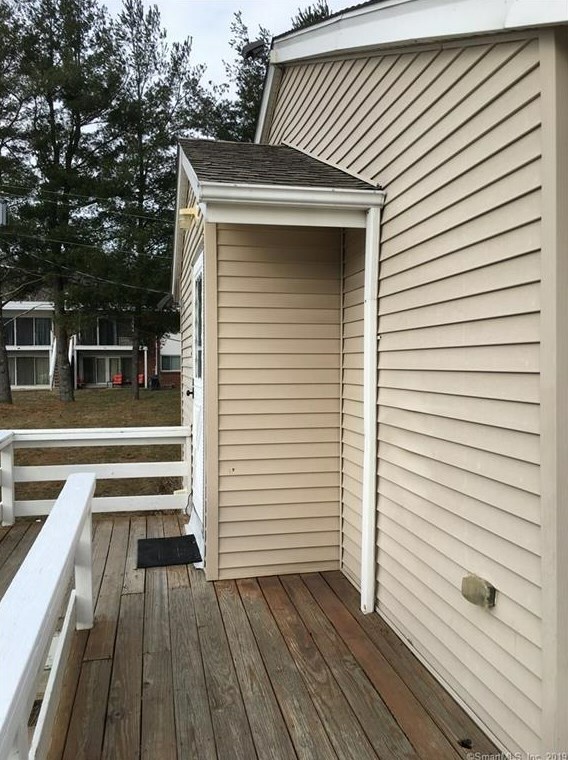 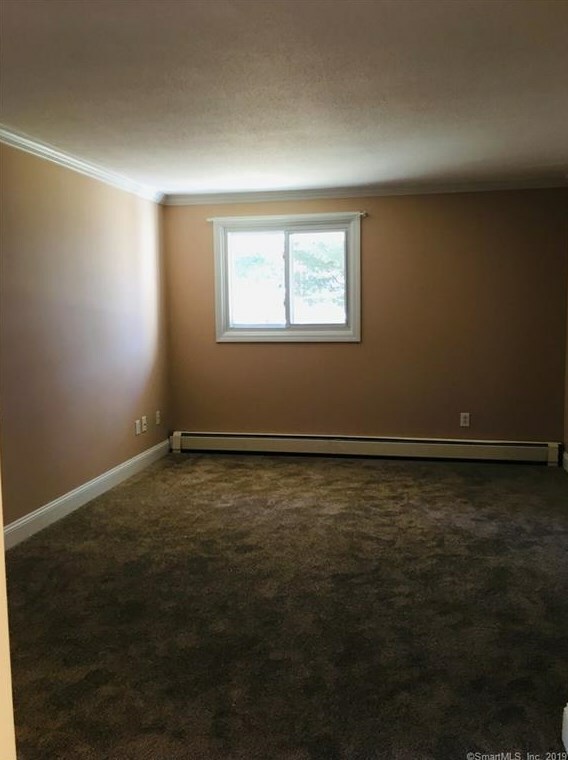 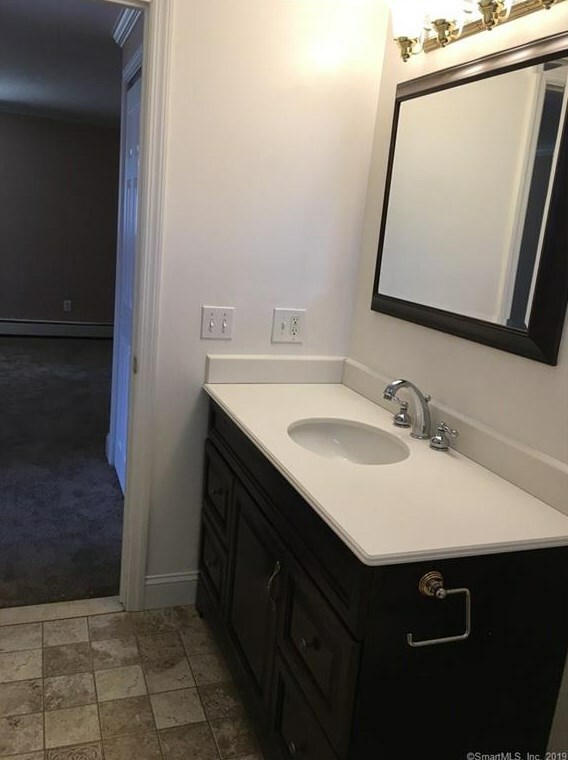 468 Danbury Road #8, New Milford, CT 06776 (MLS# 170176218) is a Single Family property with 1 bedroom and 1 full bathroom. 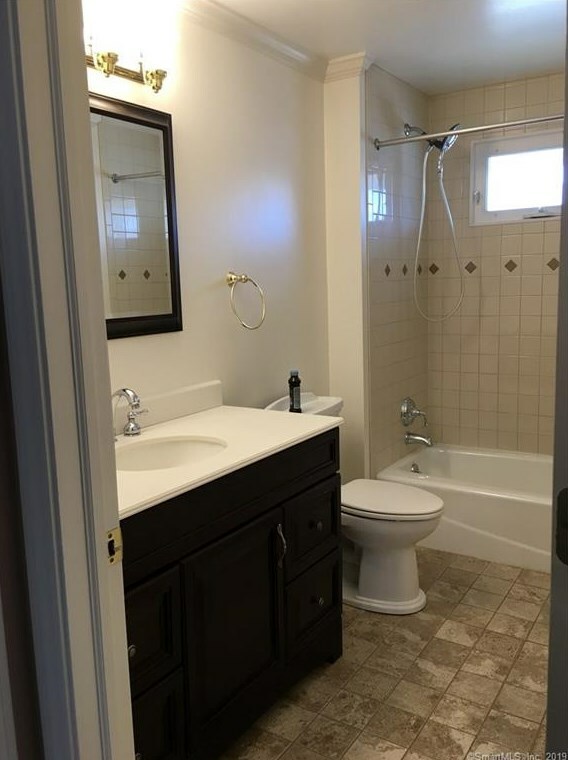 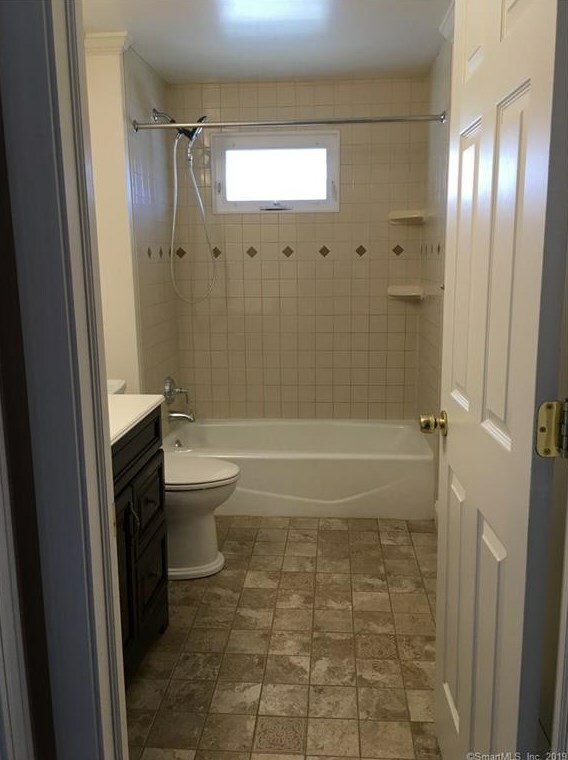 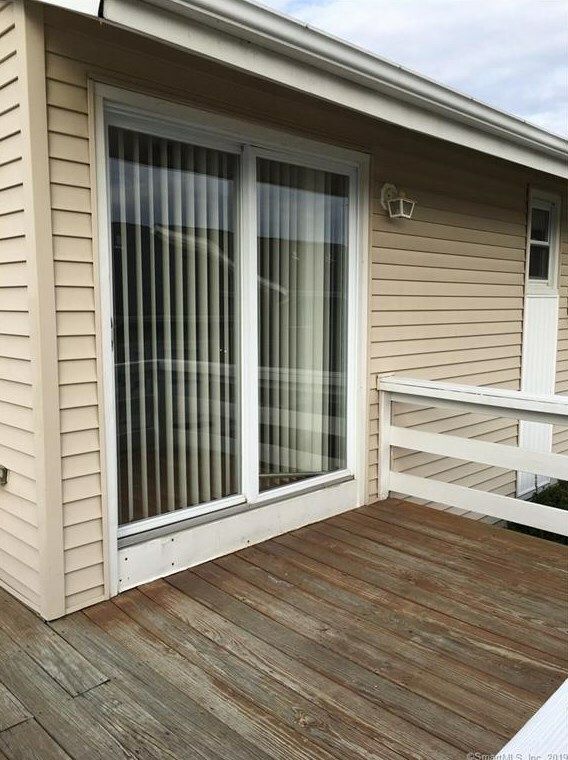 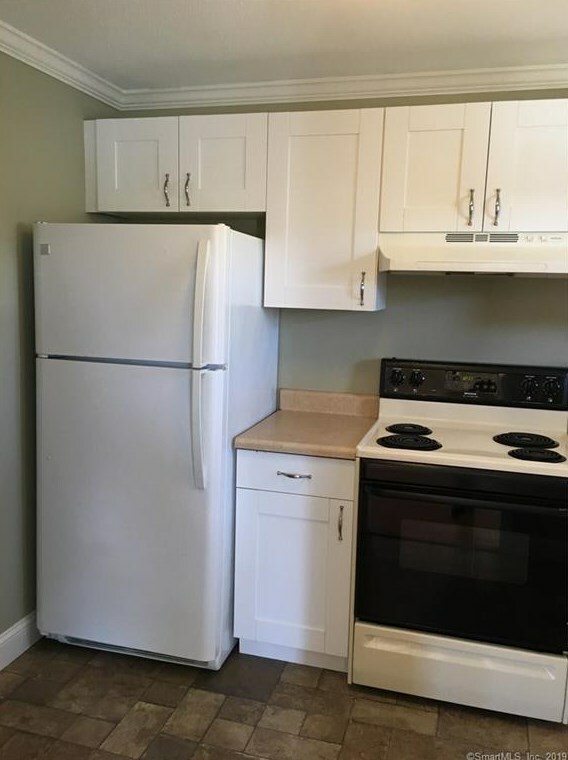 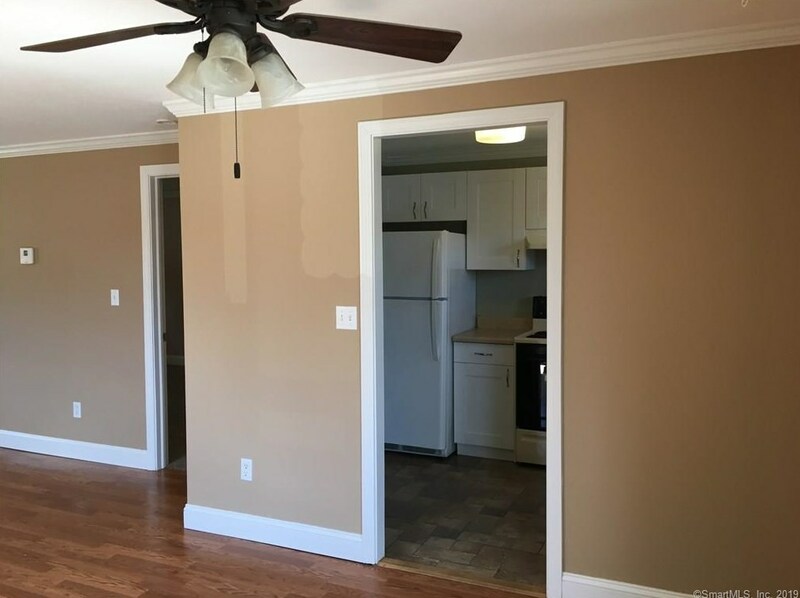 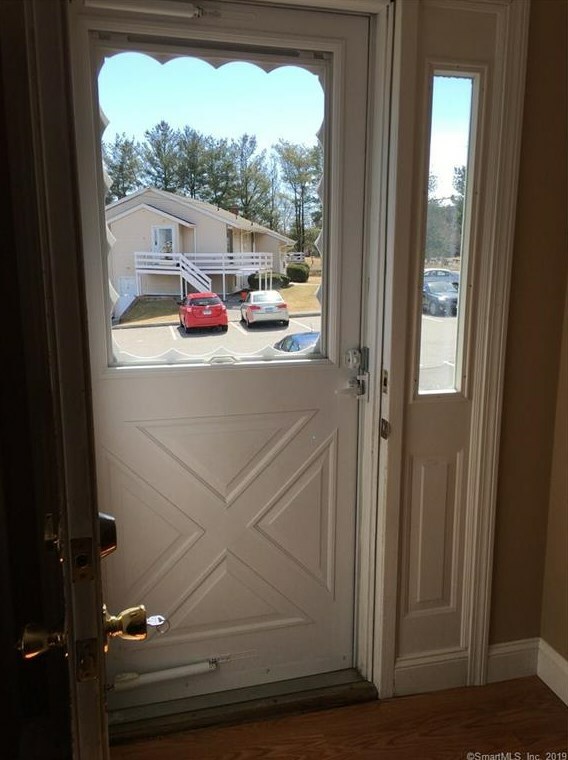 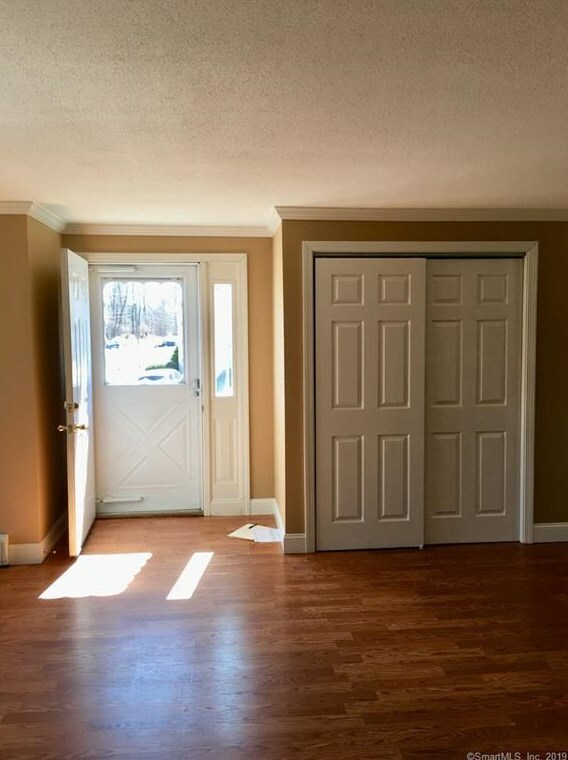 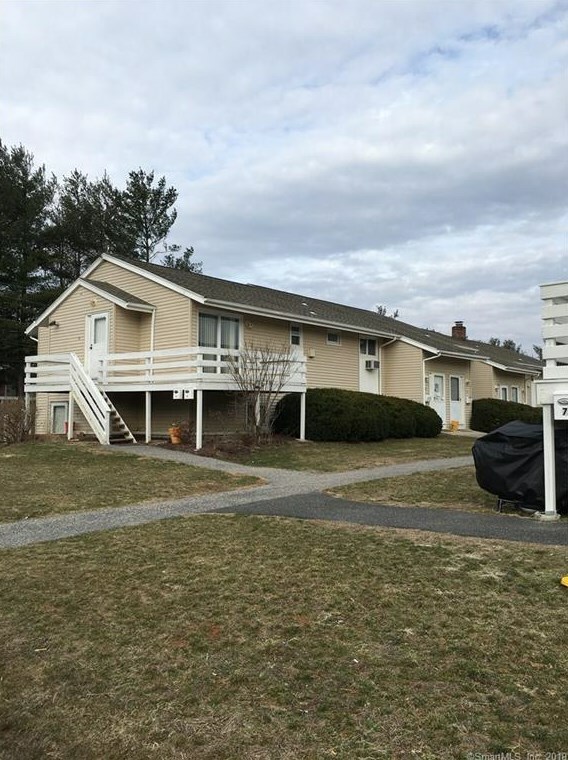 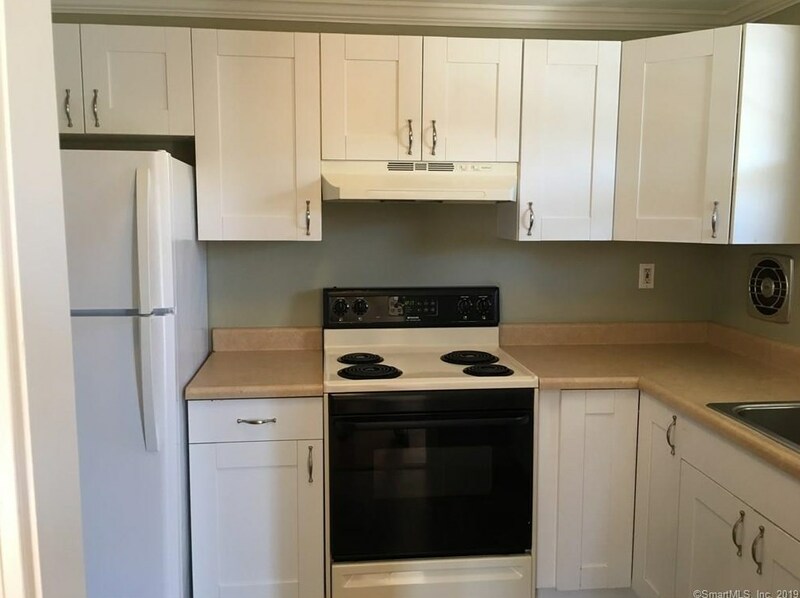 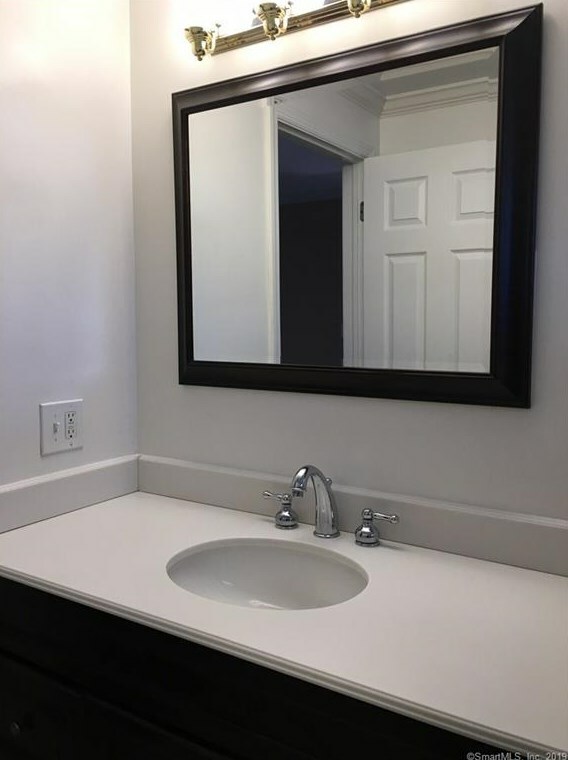 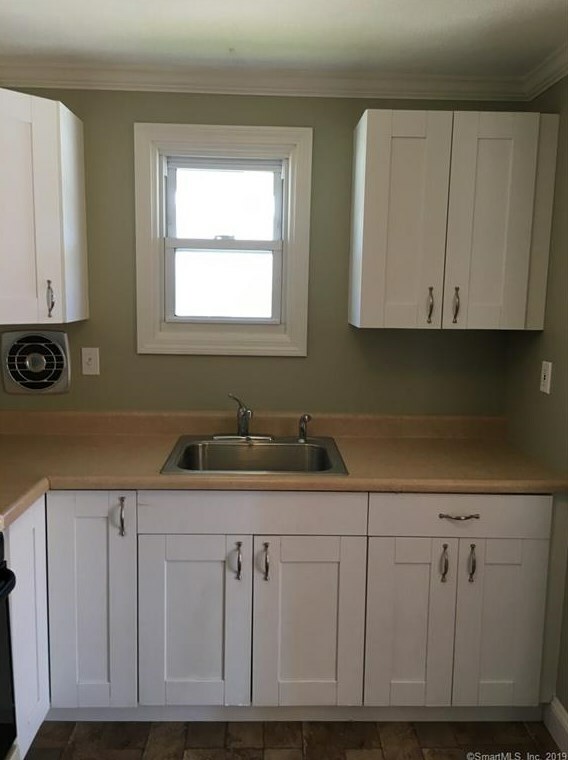 468 Danbury Road #8 is currently listed for $95,000 and was received on March 25, 2019. 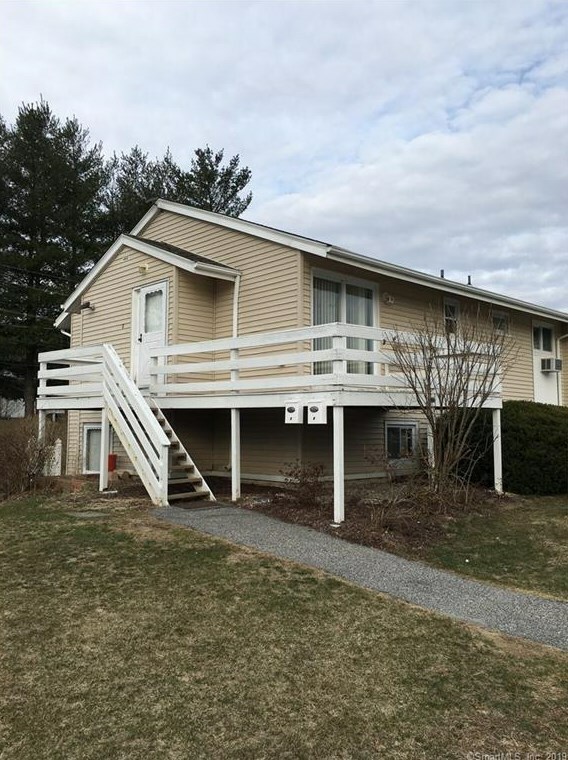 This property is listed by Lillian Hogan from our New Milford Office.Want to learn more about 468 Danbury Road #8? 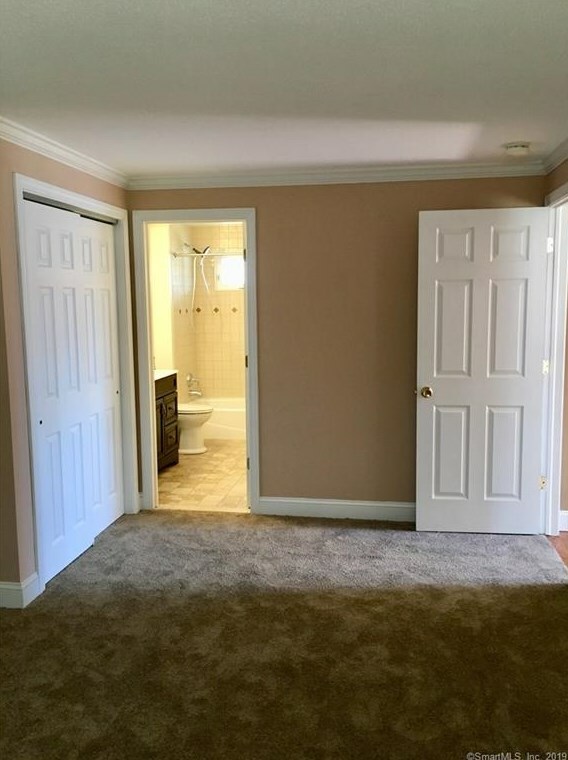 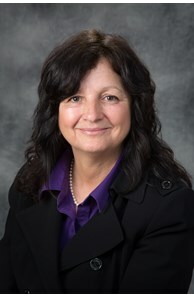 Do you have questions about finding other Single Family real estate for sale in New Milford? 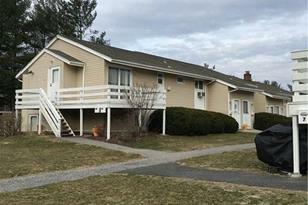 You can browse all New Milford real estate or contact a Coldwell Banker agent to request more information.